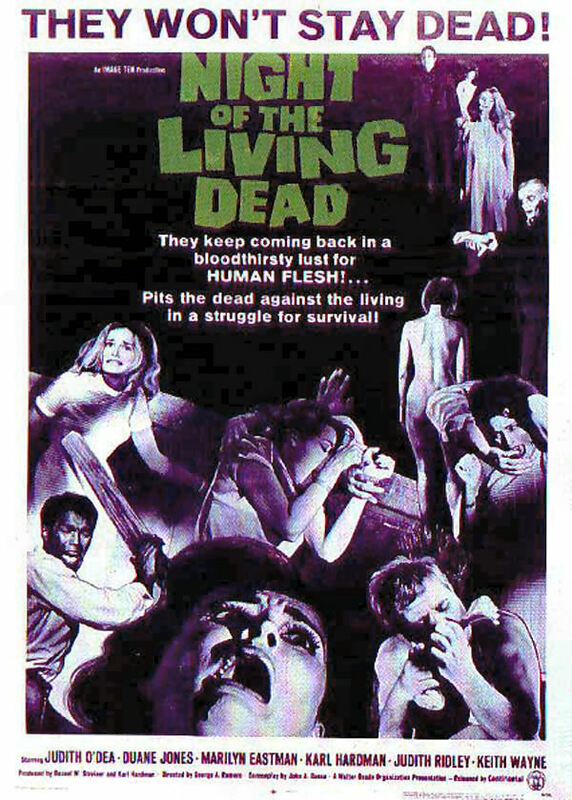 Long before The Walking Dead was a hit series or the recent hit spin-off, Fear the Walking Dead, and even further back than Michael Jackson’s Thriller got the Undead dancing or Night of the Living Dead shocked filmgoers, zombies roamed the streets spreading terror through the pages of Dead Men Kill by L. Ron Hubbard. Did you know Dead Men Kill even used the term “the walking dead”? More about that later. First, let’s take a look at how Hollywood shaped our modern concept of zombies. The father of the genre is, of course, American writer, producer and director George A. Romero, famous for his 1968 cult-classic, Night of the Living Dead. His zombies did not follow the traditional mindless, versions from Voodoo legend, but rather set the new standard to create insatiable, flesh-hungry, creatures that feed on the living. Yes, according to some scientific studies, but not necessarily in the Hollywood style. A zombie, in Voodoo, is a dead person who is revived after burial and through the influence of powerful drugs, is compelled to do the bidding of the reviver, including criminal acts and heavy manual labor. According to the Florida Museum of Natural History, the word zombi probably comes from the Kongo word nzambi, which means “spirit of a dead person.” In Haiti, a zombie is someone who has annoyed his or her family and community to the degree that they can no longer stand to live with this person. They respond by hiring a Bokor, a voodoo priest who practices black magic and voodoo spells, to turn them into a zombie. Through the application of a coup poudre (magic powder) the victim appears to die. They are then buried and within a few days are exhumed. Though still living, they remain under the Bokor’s power until the Bokor dies. In 1982, Harvard graduate Wade Davis, an anthropologist and ethnobotanist, traveled to Haiti following reports that two people who were supposedly dead had recently returned to their villages. Both the victims and their relatives attested to the fact that these two had been turned into zombies. Through his research, Davis succeeded in learning the recipe for poudre zombi and was present to witness its preparation. 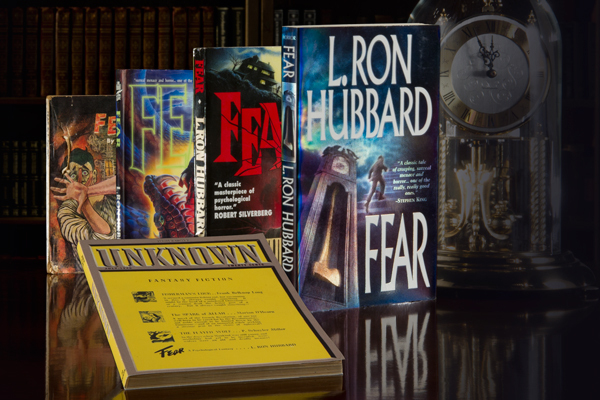 His findings were published in his book The Serpent and the Rainbow that went on to become a bestseller. In an article published in LiveScience.com by Assistant Editor Marc Lallanilla entitled “How to Make a Zombie (Seriously)” Lallanilla provides a scientific look at the phenomenon 80 years after Hubbard wrote about the powder used to create the walking dead in his tale, Dead Men Kill. The article goes into detail about the ingredients that make up the potion—not exactly items you’ll find at your local grocery store. 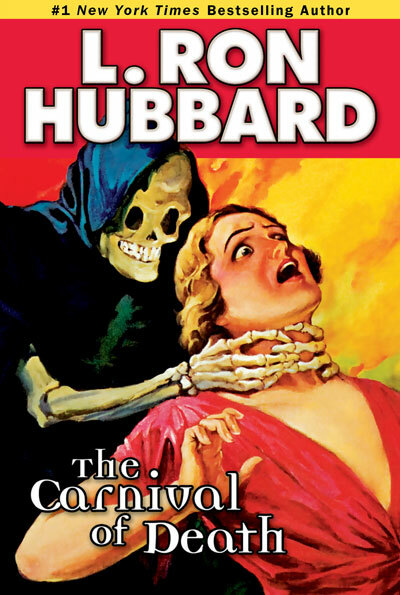 But if you’re tempted to make a zombie slave of your own, beware—it is actually outlawed in the Haitian penal code cited in the story Hubbard wrote. Several years prior to writing Dead Men Kill, first published in 1934 for Thrilling Detective, Hubbard was on his West Indies Mineralogical Expedition. It was during his travels he encountered parts of the Haitian culture immersed in the superstition of voodoo beliefs and practices including zombies. 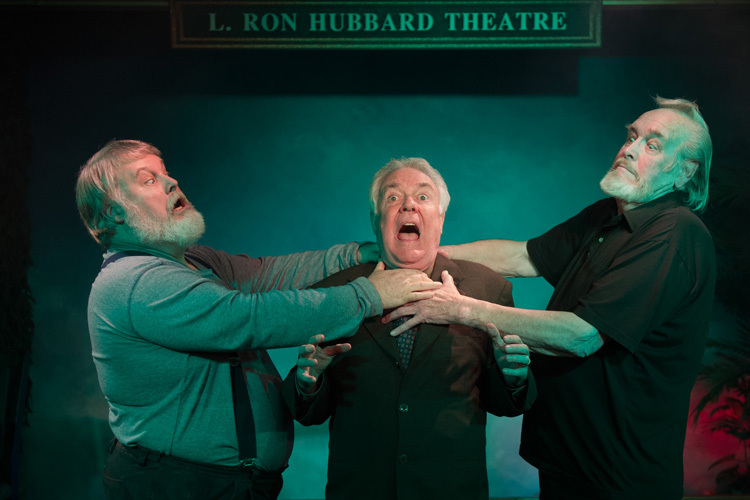 Unlike the modern fiends who dine on their live brethren, Hubbard’s story developed from the Haitian tradition and, as described above, it really could happen. The story’s hero is Detective Terry Lane who thought he had seen it all until a murder spree terrorizes the whole city, targeting the wealthy, the powerful and the privileged. The only problem is that all the evidence points to the culprits being friends and co-workers who are already dead and buried. Hounded by the chief of police and the press, and pursued by the walking dead, Lane has to think outside of the box or he knows he’ll end up in one—six-feet under. This latest edition has been critically reviewed by genre publications including Fangoria, The Strand and Ellery Queen as well as horror who give it high marks for its chill factor. 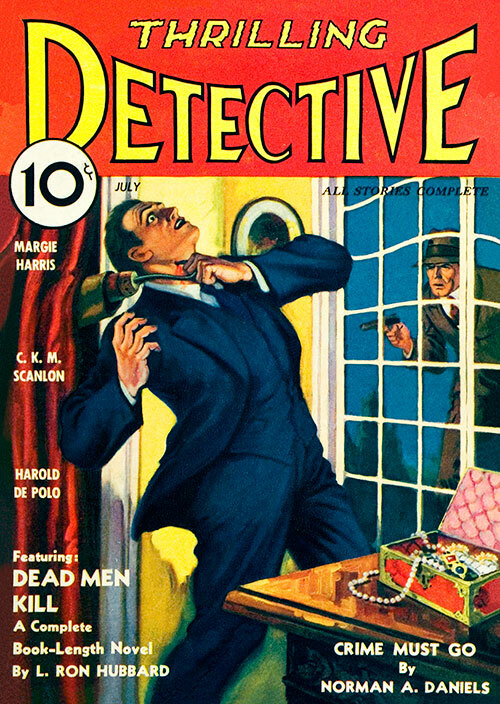 “Before the dawn of George A. Romero, L. Ron Hubbard wrote a pulp novella called Dead Men Kill, which, although probably not the first living-dead opus ever written, first appeared way back in 1934 in an issue of Thrilling Detective. 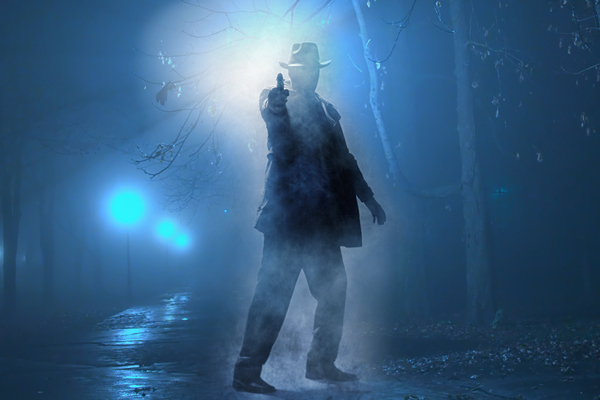 “[It] should please both nostalgia buffs who like fast-paced, old-fashioned noir-style prose and those who simply enjoy creeping horror from the grave. “There are plenty of plot twists and things you wouldn’t expect, and this is not one of those mysteries where you have an idea of who the bad guy is less than halfway through the story. 2. 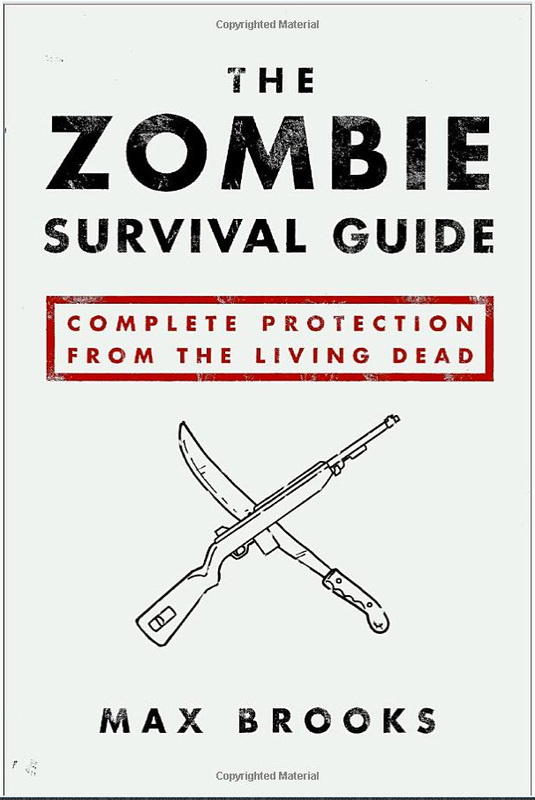 The Zombie Survival Guide: Complete Protection from the Living Dead by Max Brooks, author of World War Z. Available in paperback and, if you can’t wait, instantly download it on your Kindle or iPhone. Includes the Top 10 Lessons for Surviving a Zombie Attack. This is essential reading for anyone serious about outwitting, outsmarting and outrunning the walking dead. 3. Two Person Survival Kit available on StealthAngel.com. A compact emergency kit that comes in a Multi-Pocket Hiker’s Backpack with extra space for personal items. It includes water, food bars, tools, first-aid kit, and almost anything you’ll need in an emergency. The kits come in various sizes from single person to family size, and configurations (basic, deluxe and elite). Handy to have when you are in a rush and fleeing from those pesky zombies. 4. 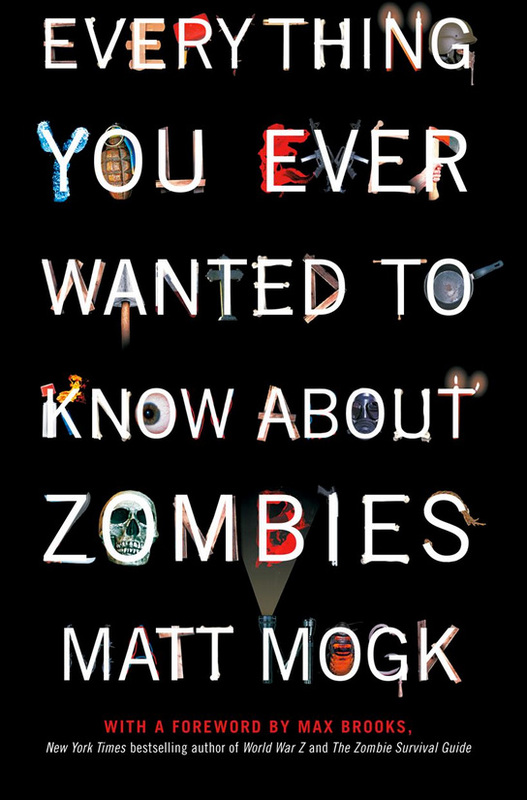 Everything You Ever Wanted to Know About Zombies by Matt Mogk, with a foreword by Max Brooks. The most comprehensive zombie handbook ever published. In one indispensable volume, Matt Mogk busts popular myths and answers all your raging questions about the living dead. 5. Zombie Research Society (ZRS), founded in 2007 as an organization dedicated to the historic, cultural and scientific study of the living dead. Founded and headed by Matt Mogk (see #4 above), the leading authority on zombies in the U.S., if not the world, the organization has grown to include hundreds of thousands of active members worldwide. Their site, ZombieResearchSociety.com, includes forums and practical advice on surviving your worst zombie nightmare. Let us know any advice you have for surviving a zombie attack.